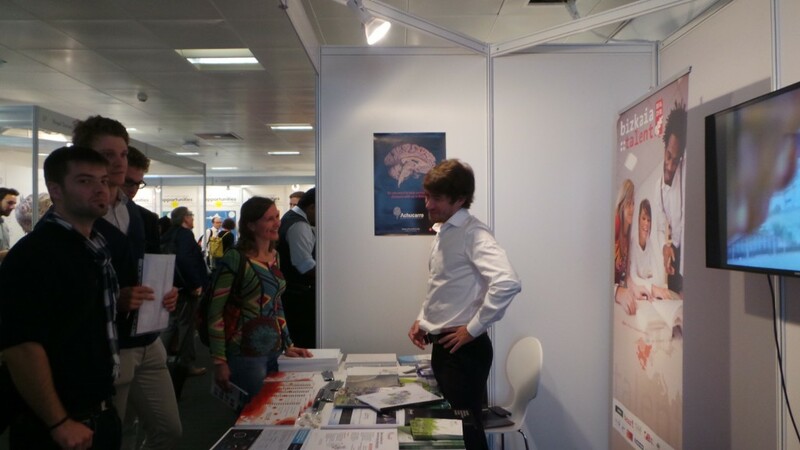 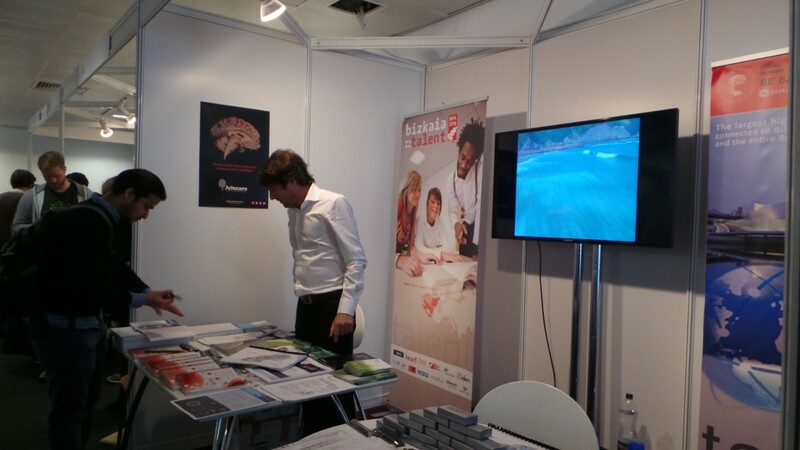 Bizkaia:talent participated in the ninth edition of Naturejobs Career Expo, held in the Business Design Centre of London on 18 September, representing organizations from the Basque Country with highly-qualified staff hiring needs. 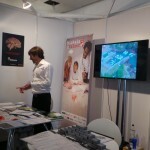 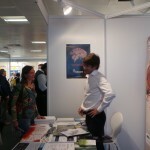 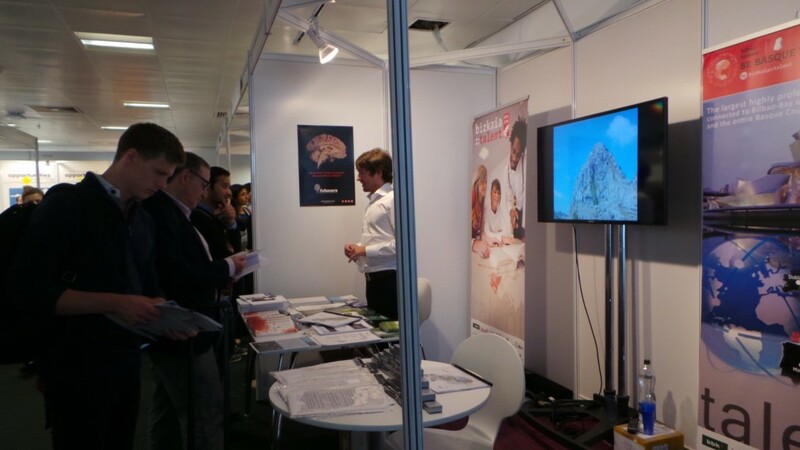 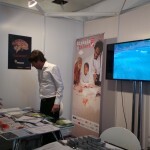 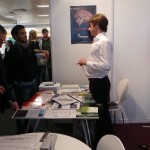 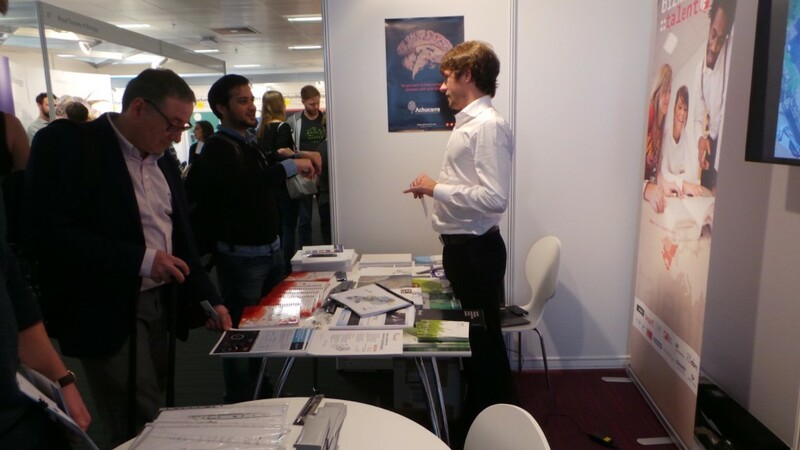 Naturejobs Career Expo is the most important scientific employment fair held in the United Kingdom. 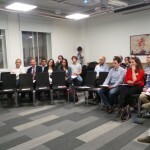 It is aimed at graduates, doctoral students and postdocs in Physics, Chemistry, Life Sciences, Mathematics and Medicine as well as young university students who are seeking a career change. 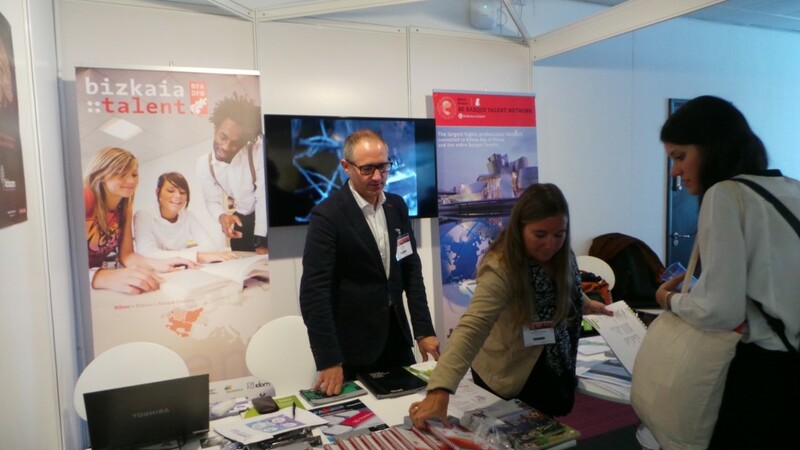 The main aim of this fair is to promote Europe as the ideal place to develop a career in the field of science, either in industrial research, in research organizations or at university. 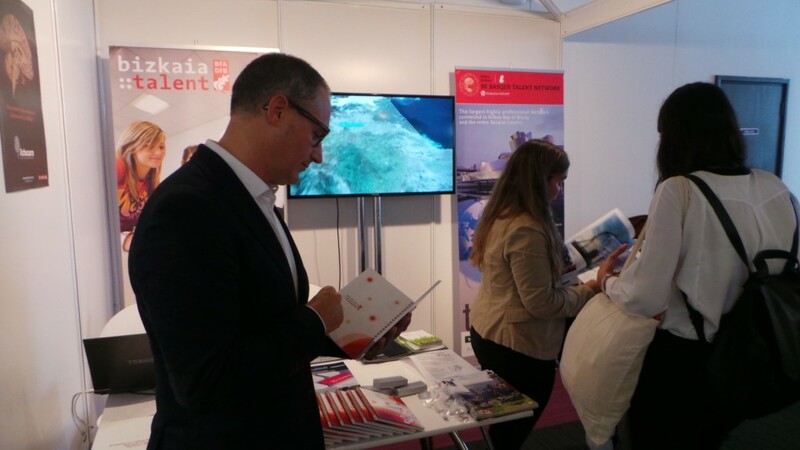 Thus, this event is a meeting place for the best opportunities from the best public, private, national and international organizations. 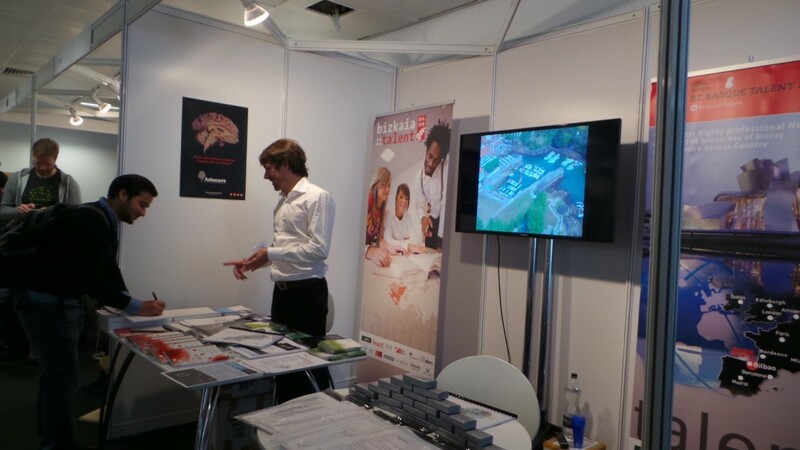 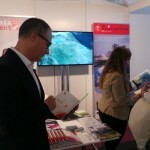 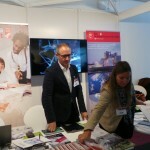 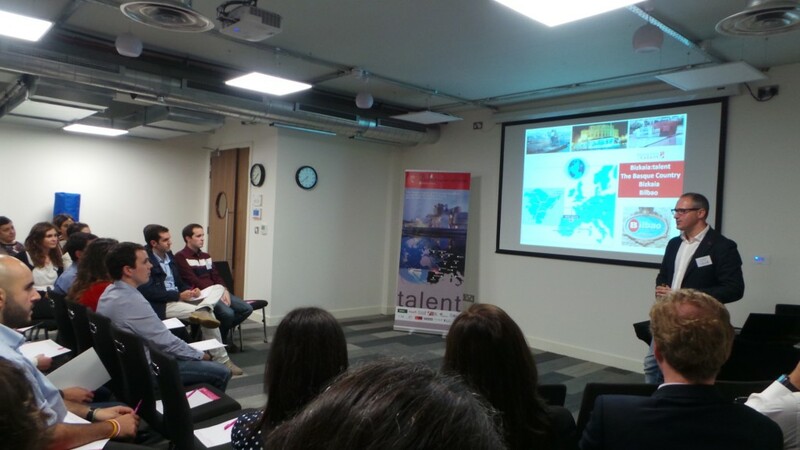 Bizkaia:talent had its own stand and went to this international event in London to find and engage highly qualified professionals and researchers in strategic areas for our Historical Territory, with special emphasis on Basque professionals residing in the area of London, as well as to promote and inform about the highly qualified employment opportunities offered by our territory. 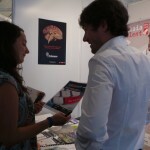 On this occasion, bizkaia:talent represented several Basque organizations such as CIC energiGUNE, CIC bioGUNE, Biobasque, Achucarro (Basque Center for Neuroscience), Bcam (Basque Center for Applied Mathematics), BC3 (Basque Center for Climate Change), BioCruces, University of Deusto, Azti–Tecnalia, Polymat, IK4 and Ulma Embedded Solutions among others, so as to find and attract top professionals in the scientific-technological sphere. 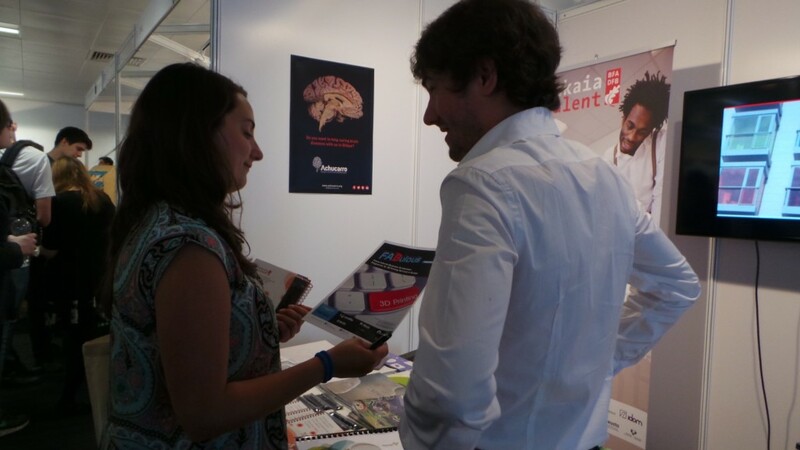 The enquiries and requests of more than 200 researchers interested in the fifteen professional vacancies which were presented as well as in working and reinforcing the link with the Basque Country were dealt with in the stand of bizkaia:talent. 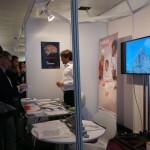 More than 50 exhibitors from countries such as Germany, France, the Netherlands, Scandinavia, Switzerland, Poland, United Kingdom, Belgium, Italy, Qatar or Singapore participated in the latest edition of the scientific employment fair, Naturejobs Career Expo, which brought together more than 1,200 attendees of 95 different nationalities. 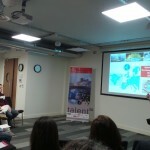 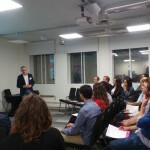 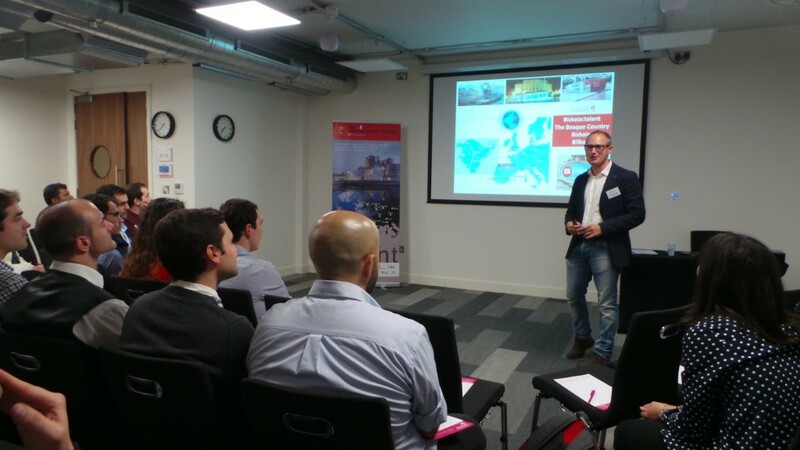 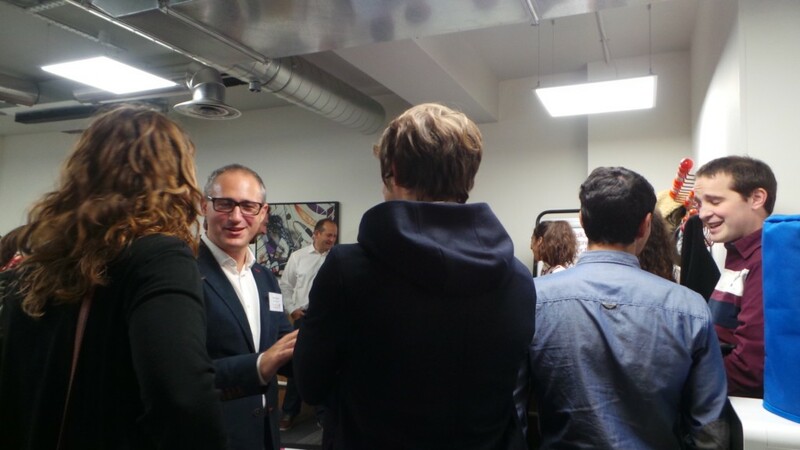 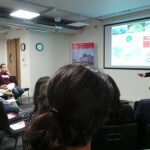 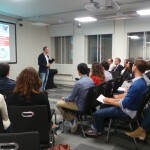 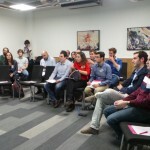 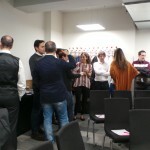 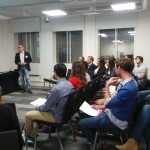 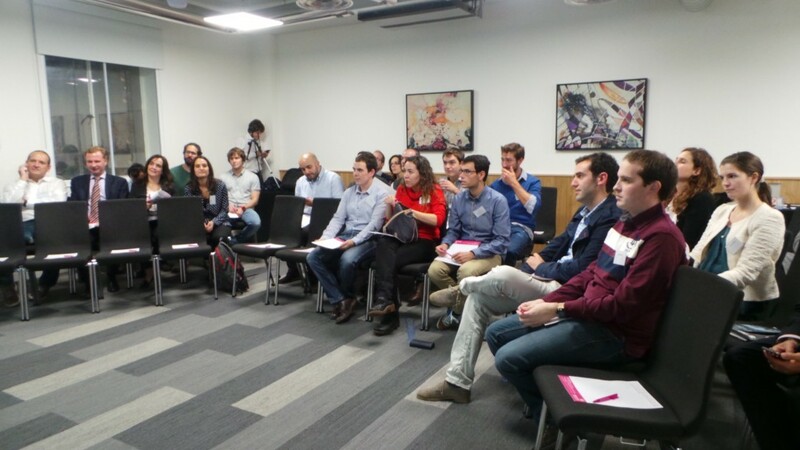 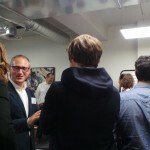 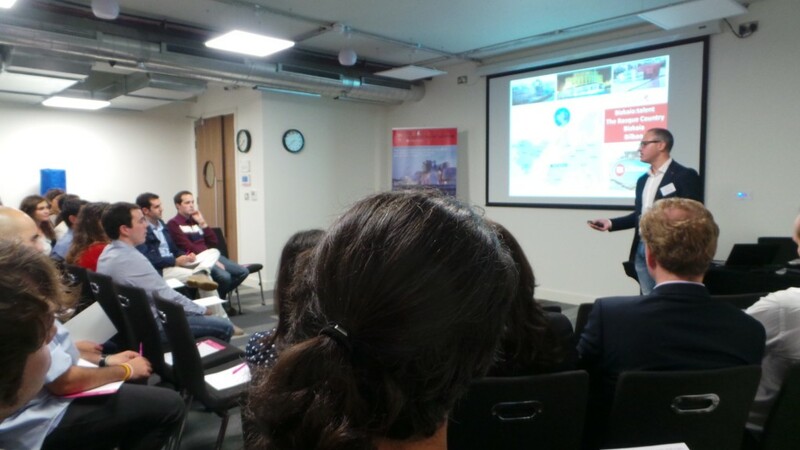 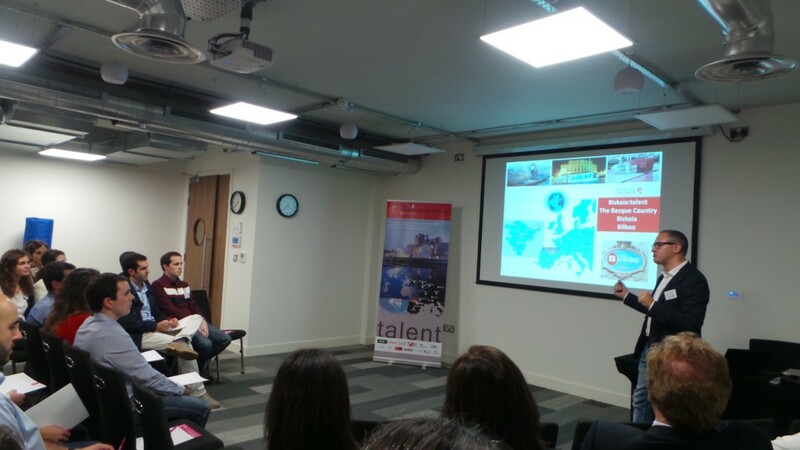 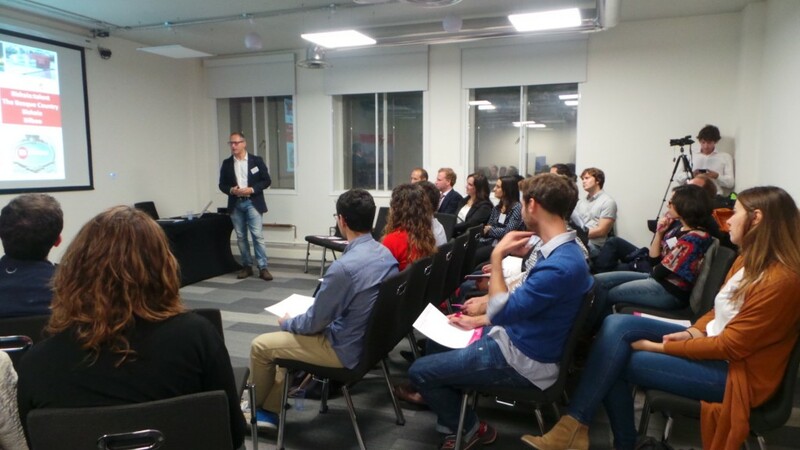 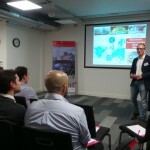 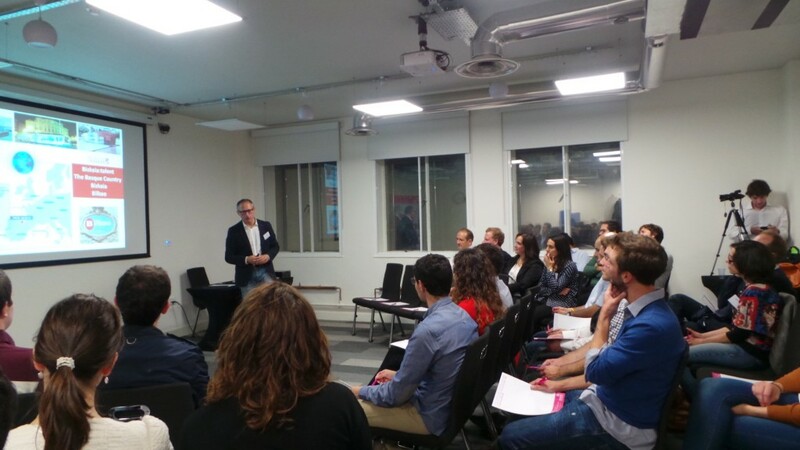 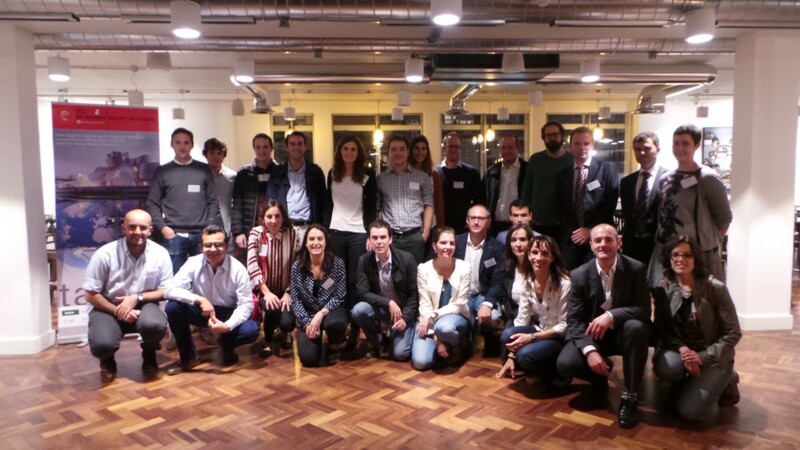 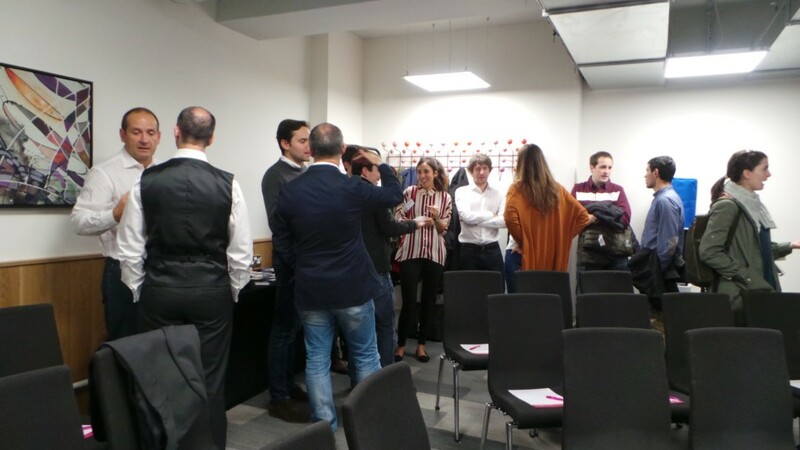 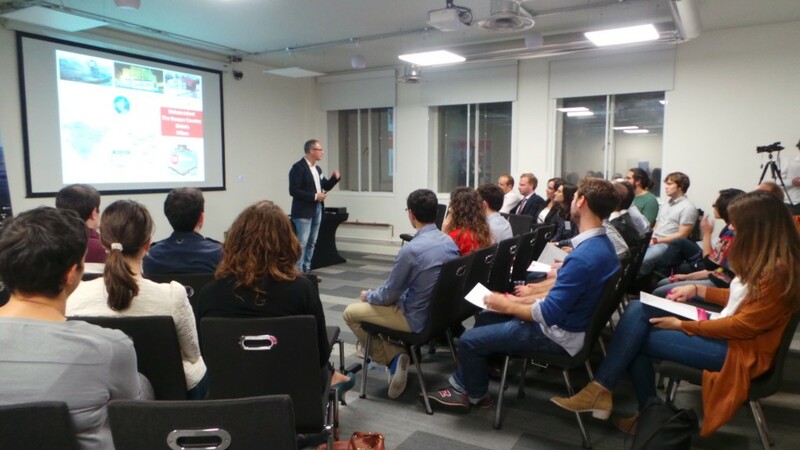 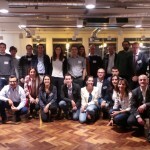 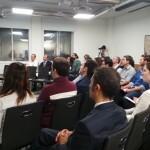 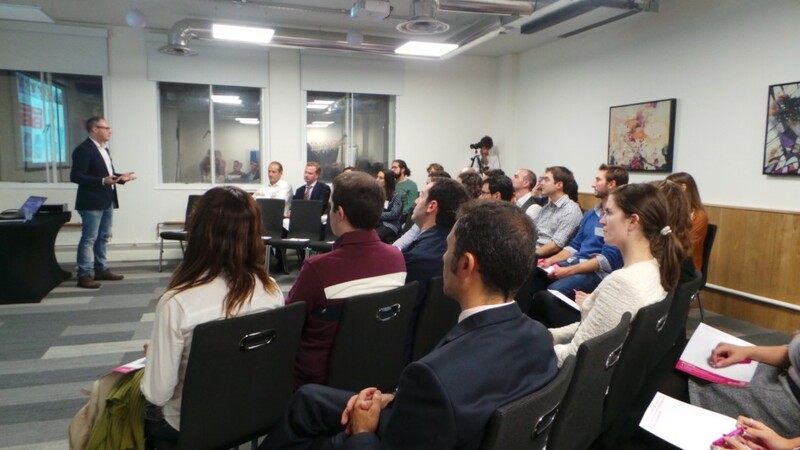 During their stay in the United Kingdom to participate in Naturejobs Career Expo, bizkaia:talent organized a meeting with highly qualified Basque professionals residing in the area of London which was attended by around thirty people. 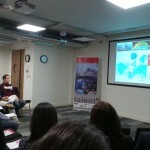 At that meeting, the managing director of bizkaia:talent, Ivan Jimenez, explained the needs for Talent in the year 2020 and presented the Be Basque Talent Network, the largest talent network in the world made up of professionals who have or would like to have a link with the Basque Country, which has beaten the number of 6,500 users in the first six months. 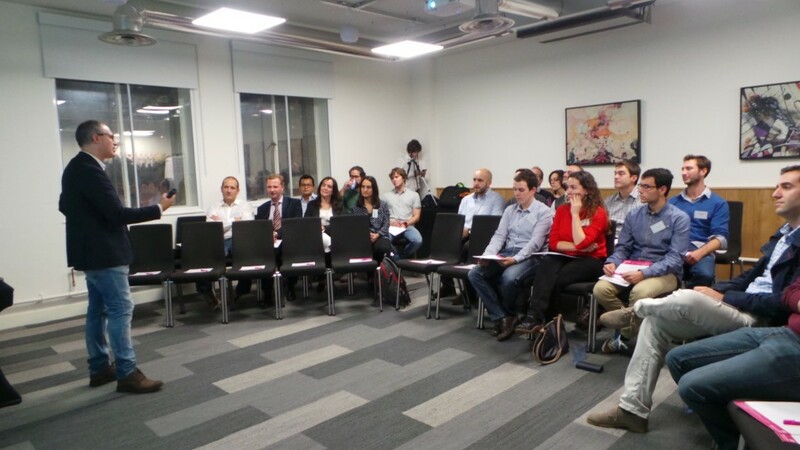 These meetings aim at fostering and promoting networks between the Basque people who are developing their professional career abroad so that they keep a proactive and constant link with the Basque Country.